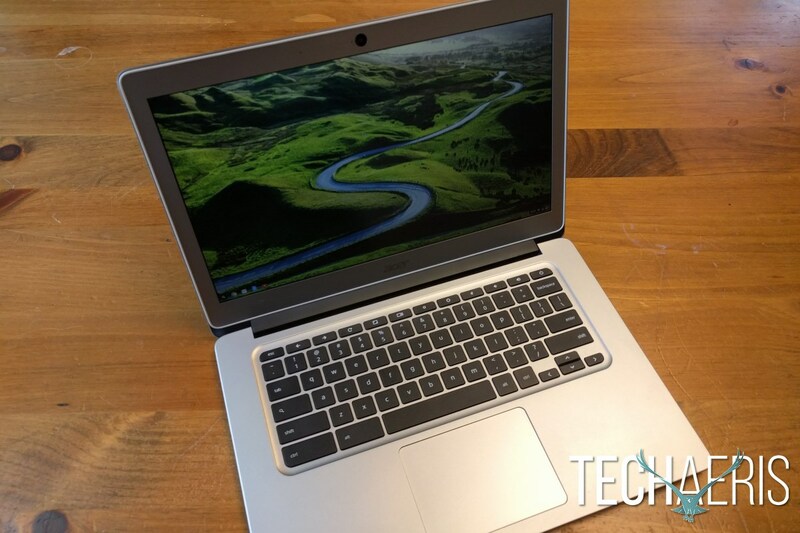 Chromebooks have come a long way from the initial CR-48 reference design released by Google. Chromebooks have come a long way from the initial CR-48 reference design released by Google. You can find all different varieties with different screen sizes, some variance in specs, and vastly different designs. 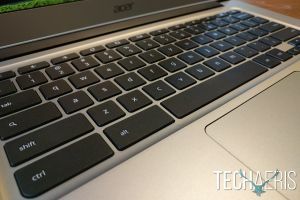 The Acer Chromebook 14 was released recently, and it touted some pretty impressive features. 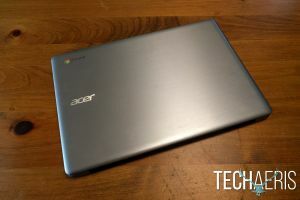 This Acer Chromebook 14 review puts those features to the test. Keep reading to see how it fared. 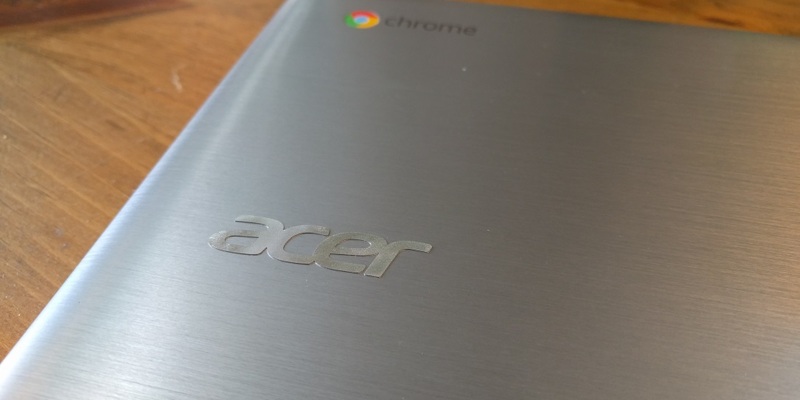 The Acer Chromebook 14 as reviewed has the following specifications and features. The entire exterior of the Chromebook 14, with the exception of the black plastic hinge on the back of the device, is covered in a brushed aluminum and really looks very nice. On the upper left-hand corner (if the lid is open and you’re looking at the back of the device) of the top cover you’ll find the Chrome logo and wordmark. Roughly half-way down the same side you’ll see the Acer logo. 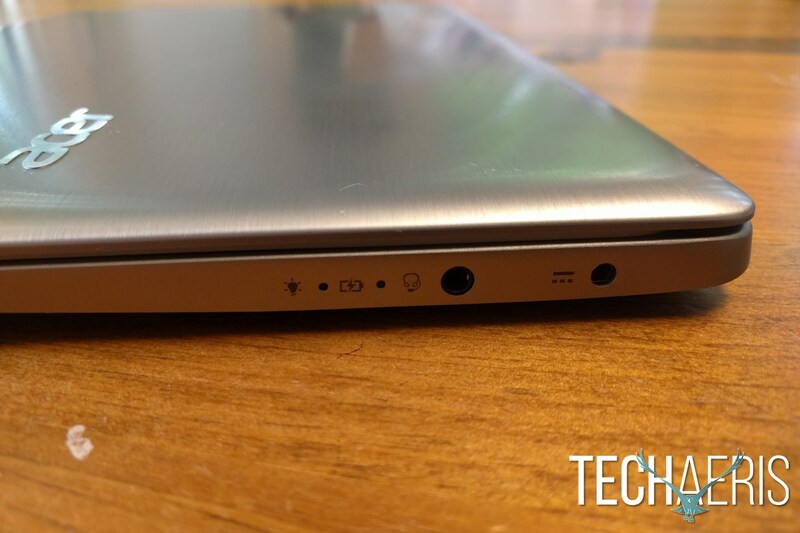 If you then turn the device around in the manner in which you would open it, the right side includes the power input, a headphone/mic combo jack, and the power and charging LEDs. 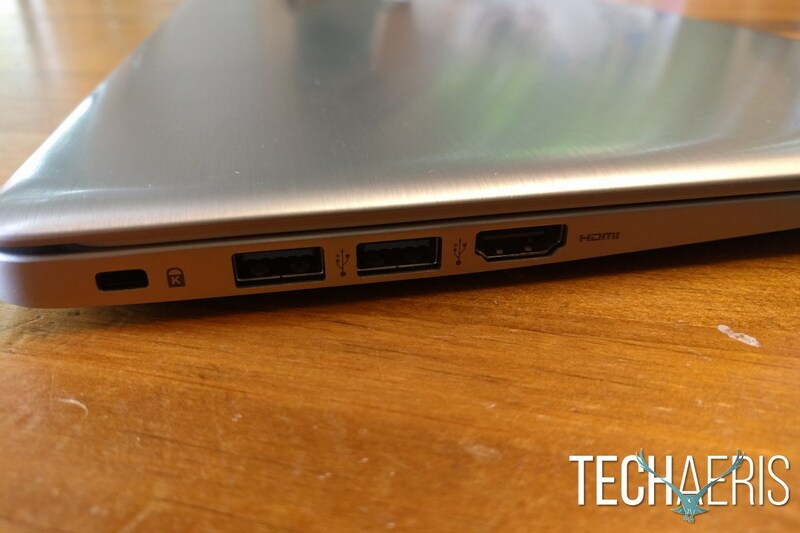 The left side has a Kensington lock port, two USB ports, and an HDMI port. The bottom of the device includes four rubber feet, as well as the speaker grills near the front corners on either side. Once you open the Chromebook you’ll find a chiclet-style keyboard and large one-piece trackpad on the bottom half. You’ll of course find the screen, as well as the webcam on the top half of the clamshell. Overall everything about the design looks quite nice. The brushed aluminum continues on the inside of the device and really just provides a very classy and refined look. ChromeOS is of course the OS you’ll find on your Acer Chromebook 14, and if you’ve ever used another Chromebook, ChromeOS, or even just the normal Chrome web browser the experience will be very familiar to you. Most anything that can be done in a web browser will of course work without issue. Chrome apps will still be available on Chromebooks “for the foreseeable future” even as those same apps will be removed from Windows, Mac, and Linux. 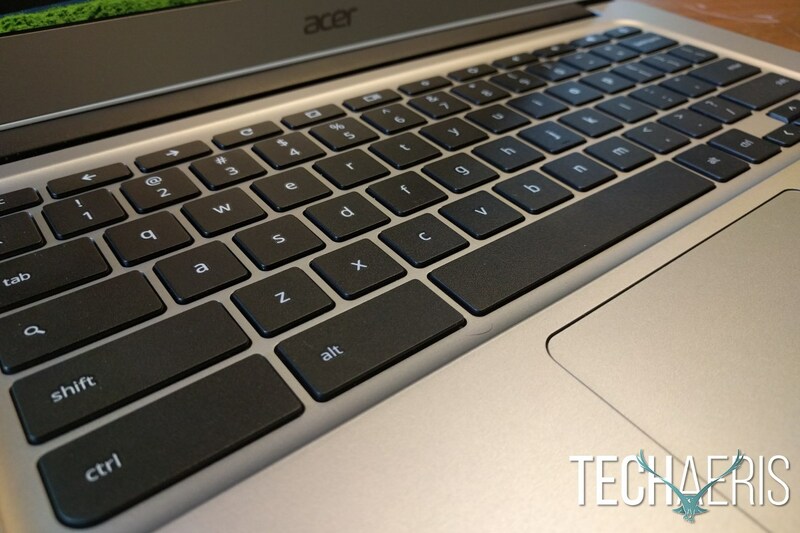 One other perk: The Acer Chromebook 14 is on the shortlist of devices that will support Android apps in the future. The lack of a touchscreen may hinder operation of Android apps, but I’ve run Android apps on PC using a mouse in the past, so using a trackpad won’t be the end of the world by any means. With a 14” full HD display, the Acer Chromebook 14 is pleasing to the eye. The full HD resolution works well on the 14” display. Anything much smaller might make that resolution just a touch too small, but it works well here. The keyboard and trackpad are both quite responsive, and easy to use. The keyboard has sufficient key travel, and provides a comfortable typing experience. The lack of back light is a bit disappointing, however that would be an additional cost for sure. 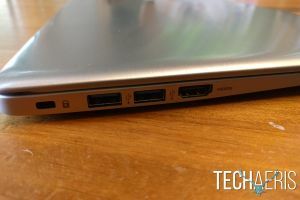 The trackpad is accurate, scrolls smoothly, and works as you would anticipate with ChromeOS, where a light double-tap equates to a right-click, etc. 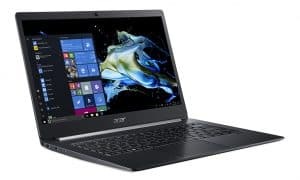 With an Intel Celeron quad-core processor and 4GB of memory, even a tab fiend like me didn’t have too much trouble keeping things running. Sure, if you’ve got a ton of tabs open, things are going to slow down, but that will happen at some point no matter what device you’re using. I was able to keep a decent number of tabs going without causing any hiccups, usually around 10-15 at a time. That usually included several social media sites, Google services like Gmail, Drive, and YouTube, as well as a few general browsing tabs. The bottom-firing corner speakers are adequate, but not great for most purposes. 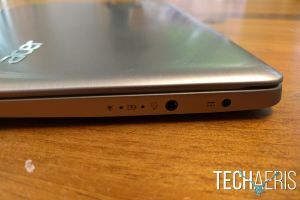 The rubber feet keep the bottom of the Chromebook up high enough that the speakers have an opportunity to bounce sound off of whatever surface the device is sitting on. If you’ve holding the Chromebook in your lap, you may need to cup your hand under the front corners in order to help amplify the sound output a bit. You can, of course, get some better sound by using headphones or a pair of external speakers. There’s really very little that you’ll want to do with an integrated webcam on a Chromebook. Thankfully the 720P webcam works well for its intended purpose. Image quality is good in well-lit areas, and video chatting works as well as you would probably expect. Acer claims that you’ll get 12 hours of battery life with the Chromebook 14, and they really aren’t kidding. 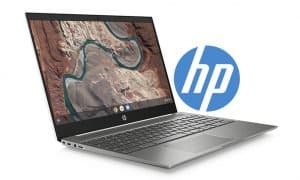 I could usually go close to two weeks between charges, generally using the Chromebook for about an hour per night for general browsing, video watching, and some writing. 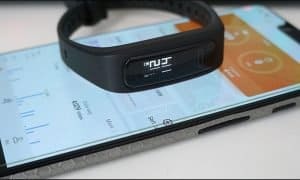 Longer streaks of use may drain the battery faster, as may different usage, but you ought to be able to get through an entire work or school day without any issue on a single charge. Priced at $299 for the full HD model as tested, the Acer Chromebook 14 is really a pretty amazing value. For the price you’re getting a very attractive brushed aluminum device with a full HD screen and pretty crazy battery life. If you think about what $300 would get you even a few years ago, this is a huge step up. Chromebooks aren’t for everybody, but nearly anybody can get use out of a Chromebook. They are ideal for students, and can even work well in some office situations. They’re even great as a secondary computer for browsing on the couch, or other similar activities. For $300, you really can’t beat the price, performance, and design of the Acer Chromebook 14. Design is top-notch, battery life is fantastic, the full HD screen is bright and looks very good. A backlit keyboard would really be nice, though its omission is understandable. For $300, you're getting a beautifully designed device with a full HD screen, amazing battery life, and ample processing power. 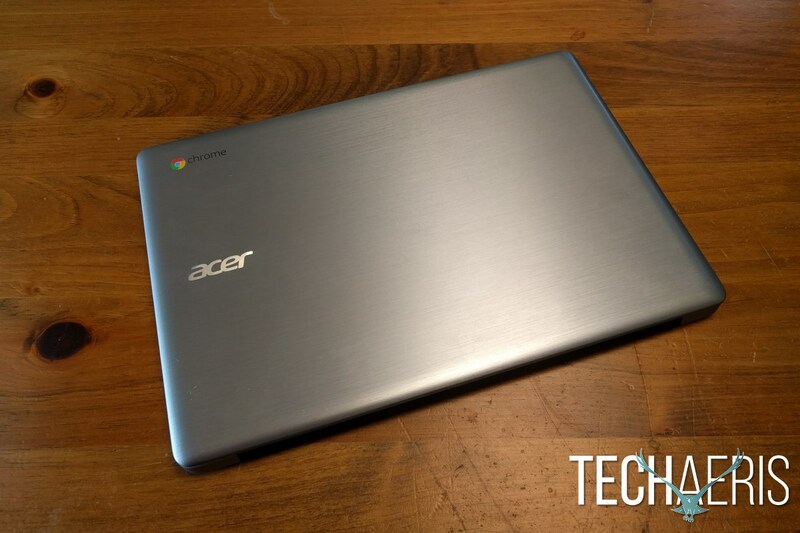 *We were sent a review unit of the Acer Chromebook 14 for the purposes of this review.